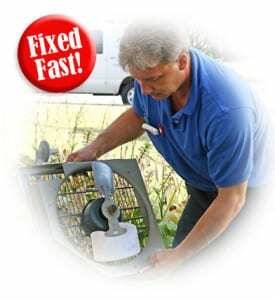 These are only a sample of the problems you could be having with your air conditioner. 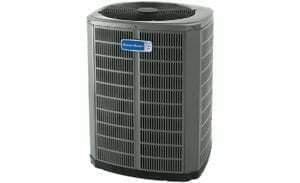 Our certified technicians have extensive knowledge and experience on all type of air conditioners and they are ready to diagnose your problem and repair it in a timely professional manner. Keeping your unit operating in top condition or installing a more energy efficient model not only keeps you cool, but it saves you money on energy bills. Get FAST, friendly, service from trained air conditioning professionals for your Amarillo, Texas area home, call 806-355-4663.